Easter! The day of renewal, new beginnings, and hope. You hope the Easter Bunny brings you lots of chocolate! A custom T Shirt is the perfect way to celebrate the big day. Kids ♥ personalized T Shirts, and everyone will look great for a family photo in matching shirts. 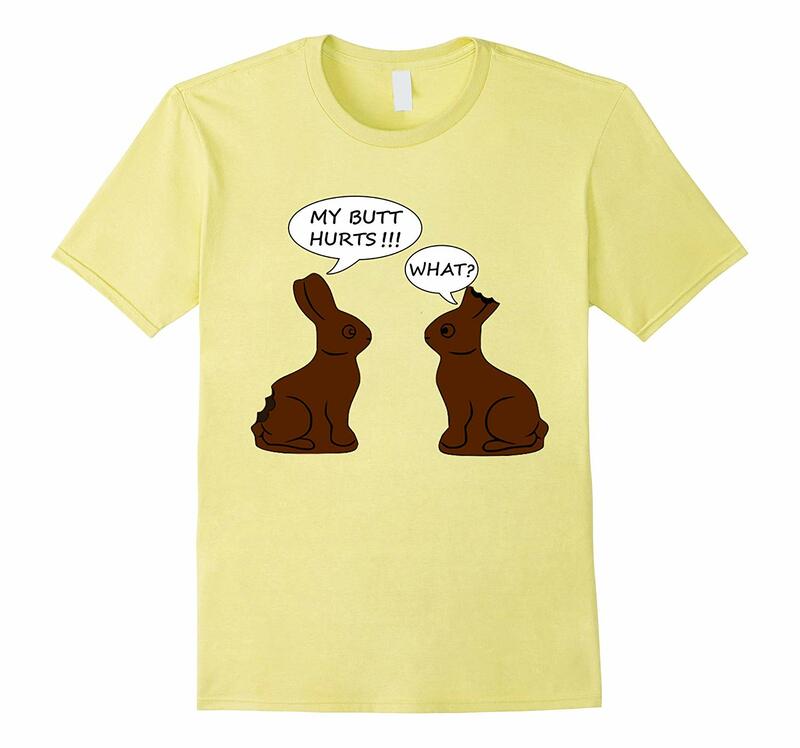 Have an idea for a great Easter T Shirt? We can make it happen!